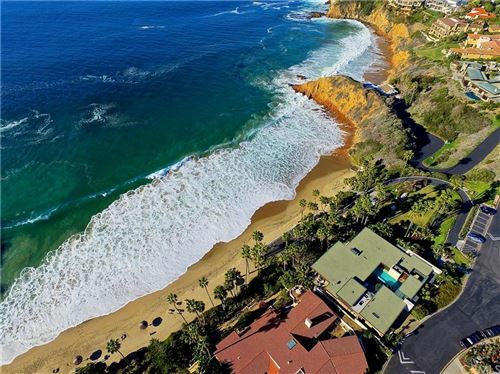 Sell your home in Laguna Beach, Dana Point or looking to buy in San Clemente. Chloe Palladino will be happy to help you. Chloe is a proud Member of The California Association of Realtors & The National Association of Realtors. Chloe Palladino began her career in properties in England in 2003, working as an international property broker, reselling time in property’s all over Europe and USA. 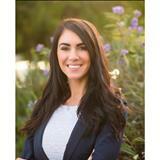 Chloe joined Valerie Fitzgerald Team in Beverly Hills and focused on working with buyers on finding their dream home and helping sellers achieve their goals & to sell their home. Originally from England, Chloe enjoys living in Orange County, she currently resides in Dana Point and works for Coldwell Banker Residential Brokerage in Laguna Beach. Chloe is family ordinated and loves spending her time off with them & friends. Not forgetting her beautiful Great Dane Dog “Beau”. Chloe loves keeping fit and maintaining a healthy lifestyle that beautiful Southern California offers. Chloe completed her 200 hours Yoga Teaching Training in India and when she is not working, she loves to practice her Yoga and enjoys the outdoors lifestyle. Chloe is a passionate traveler and when she is not helping her clients or her community. She is off explorer American and other countries; Chloe has traveled to over 36 countries and counting. Chloe is a firm believer in giving back to the community and enjoys time spent with other volunteers and groups in helping the community. Based on information from California Regional Multiple Listing Service, Inc. as of Apr 24, 2019 3:16:am. This information is for your personal, non-commercial use and may not be used for any purpose other than to identify prospective properties you may be interested in purchasing. Display of MLS data is usually deemed reliable but is NOT guaranteed accurate by the MLS. Buyers are responsible for verifying the accuracy of all information and should investigate the data themselves or retain appropriate professionals. Information from sources other than the Listing Agent may have been included in the MLS data. Unless otherwise specified in writing, Broker/Agent has not and will not verify any information obtained from other sources. The Broker/Agent providing the information contained herein may or may not have been the Listing and/or Selling Agent.